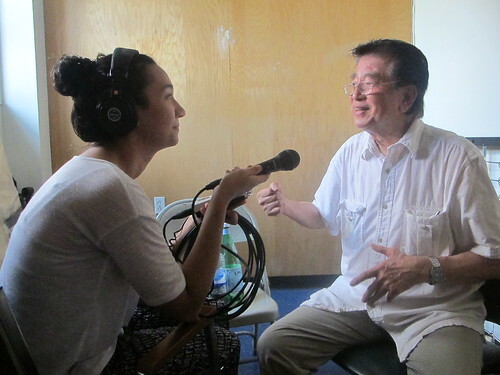 You're invited to preview the Coney Island History Project's exhibition center season on Coney's Opening Day. View historic artifacts, photographs, maps, ephemera and films of Coney Island's colorful past and preview selections from upcoming exhibits. 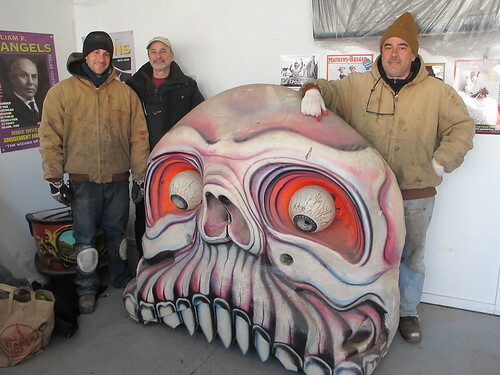 Among the new additions for Opening Day is "Skully," a Giant Skull which came from the Coney Island Hysterical Society's Spookhouse, formerly the Dragon's Cave dark ride, and later found a home at Spook-A-Rama, thanks to Deno's Wonder Wheel Park's Vourderis family. Like the Spook-A-Rama Cyclops, which was previously on display at the History Project, the Skull's eye sockets light up, and will soon move again with a little electrical work. Dark ride veteran 'Skully' poses for his first souvenir photo at our exhibit center with Steve Vourderis, Denos Vourderis and Charles Denson. Take a selfie with him on Opening Day! 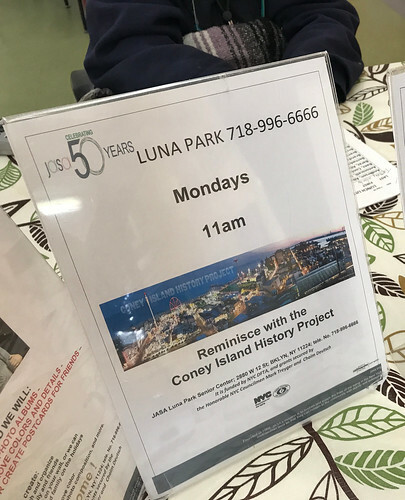 Located on West 12th Street at the entrance to Deno's Wonder Wheel Park, the Coney Island History Project will be open on Palm Sunday, March 29th, and again on Easter Sunday, April 5th, from 1:00PM till 6:00PM. Our regular exhibition season is from Memorial Day Weekend through Labor Day on Saturdays, Sundays and holidays. New hours will be from 1:00PM till 7:00PM. Admission is free of charge. 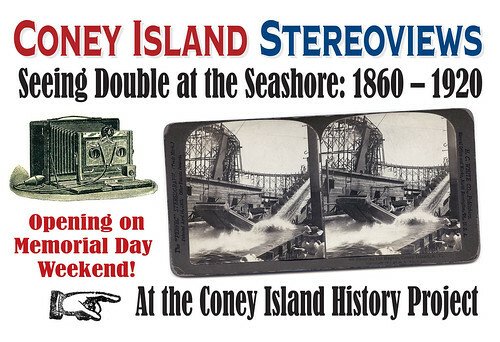 Our first special exhibit of the season, opening on Memorial Day Weekend, will be "Coney Island Stereoviews: Seeing Double at the Seashore, 1860-1920." Stereoview photography of Coney Island began in the 1860s, providing the earliest documentation of the resort. This exhibit features original stereoview photo cards, antique stereo viewers, and enlargements of some of the oldest photographic images of Coney Island. 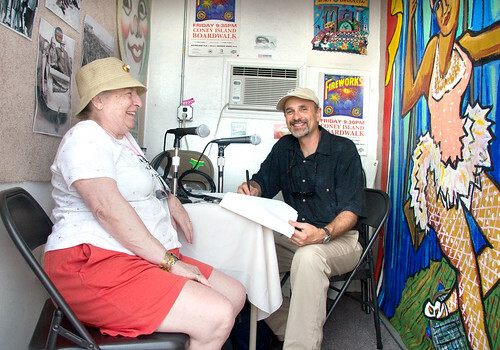 Join our unique walking tours based on History Project director Charles Denson's award-winning book Coney Island: Lost and Found, the interviews from CIHP's Oral History Archive, and other primary sources. 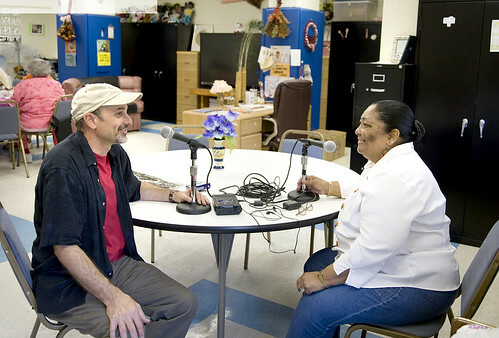 Tours and group visits to the exhibit center are given year-round. Visit our online reservation site to see the walking tour schedule and purchase advance tickets online or book a group tour. Palm Sunday is the official season opener for Coney Island's rides and attractions. The Opening Day celebration starts at 10:30AM on the Boardwalk with the annual tradition of the Blessing of the Rides at Deno's Wonder Wheel Park by Pastor Debbie Santiago of Coney Island's Salt and Sea Mission. 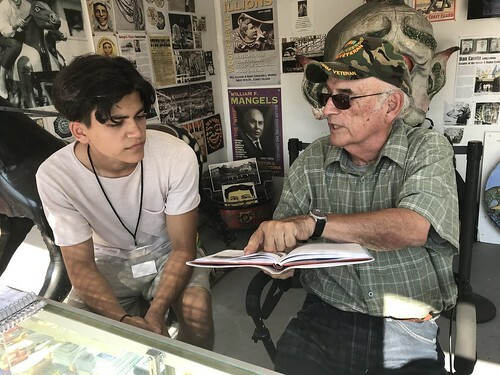 Built in 1920 by the Eccentric Ferris Wheel Company, Deno's Wonder Wheel is celebrating its 95th season with a free ride on Opening Day for the first 95 riders. At the 1927 Cyclone, where the first 100 people on line ride for free, the annual Egg Cream Christening of the roller coaster's front car is at 12 noon. The Wonder Wheel and the Cyclone are official New York City Landmarks. 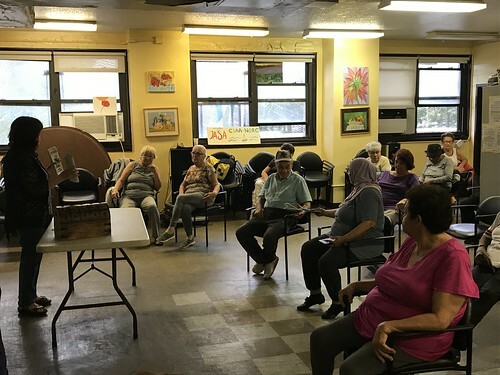 At the Coney Island History Project, visitors are invited to take a FREE souvenir photo with "Skully" or our original Steeplechase horse from the ride that gave Steeplechase Park its name. Hope to see you at this year's festivities!